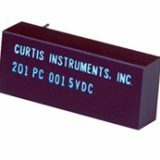 The Curtis Model 1355 is a compact and affordable solid-state alternative to electro-mechanical contactor panels. 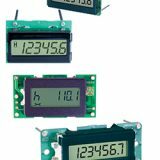 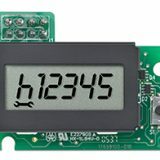 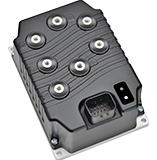 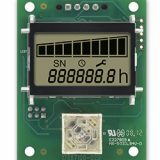 It offers fully programmable soft-start and current-limiting control of up to 5 brushed DC permanent magnet or series wound motors, via CANbus commands or direct digital inputs. 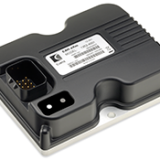 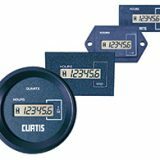 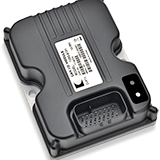 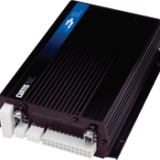 The Curtis Vehicle Controller, Model 1310, is a single-point “Master” control of multiple vehicle functions which can be applied to electric vehicles, non-electric vehicles and stationary control systems. 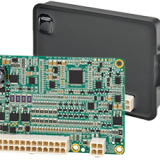 Model 1310 works in conjunction with Curtis CAN-based motor controllers and other CAN-open devices.